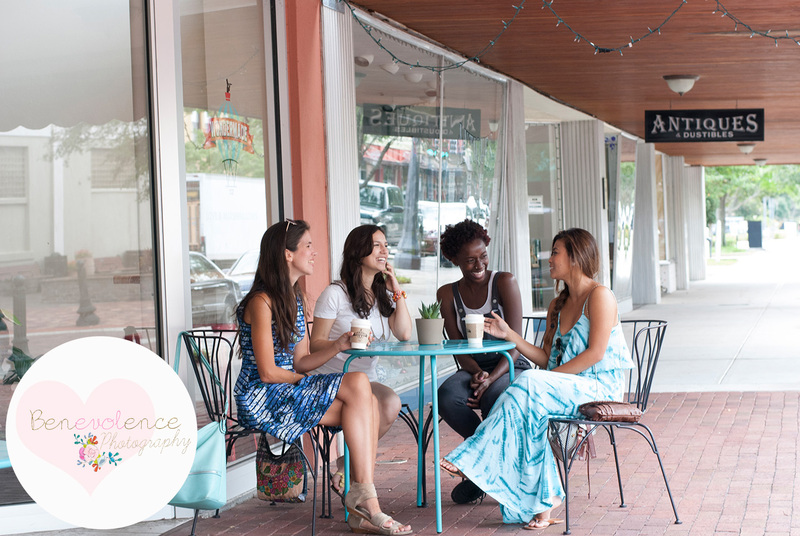 Take a NEW look at the WDPAC! 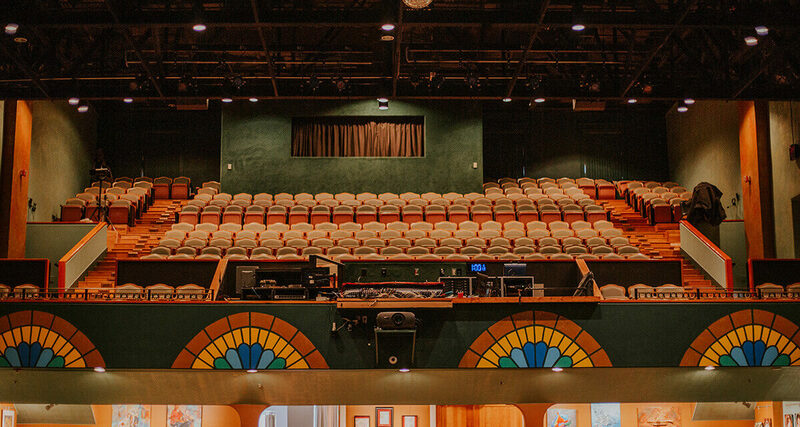 The interior lower level walls of the Wayne Densch Performing Arts Center in Downtown Sanford are at least 40 feet tall, so you can imagine the feat that would come with painting those very walls, not to mention the creativity, patience and ingenuity. When I walked into the theater, the fresh coats of paint on the walls weren’t the only differences my eyes found. The seats on either side of the theater had been removed from their normal locations and packed into the the center of the room in order to allow space for both ladders and an aerial lift. 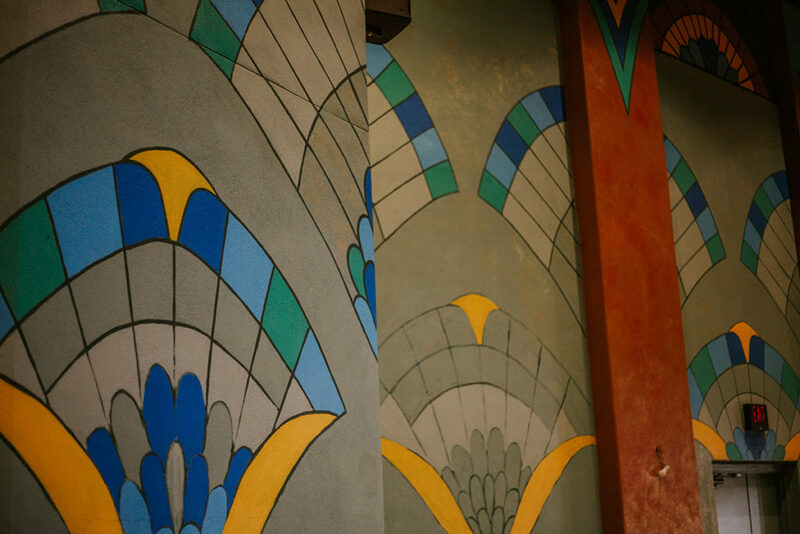 As my eyes followed the height of the walls I just stood in the center of the theater and took it all in, the walls had not only a fresh coat of paint, but a beautiful art deco theme covered each of the walls and the balcony and I thought…this is what the theater has been missing. I shook hands with the talented and hard working artists who are devoting their time and talent to breathe new life into the theater as we walked to the back of the theater to sit in a stable and non plastic covered chair to learn more about them and their current project. Saulius Jankauskas and Irma Kirveliene are both from Lithuania, but didn’t form a friendship until they met in Florida. Saulius and Irma are both very involved in the art community: he is the President of the Arts Council and she created a Lithuanian art group. They both decorated pianos in the past for a fundraiser which took place at non other than the Wayne Densch Performing Arts Center. Which is exactly the time and place that both Saulius and Irma looked around and thought they could simply decorate the theater. A few years passed and the thought simply got put on the shelf. It wasn’t until the two stepped back into the doors of the theater that the idea was revived and this time they took action. 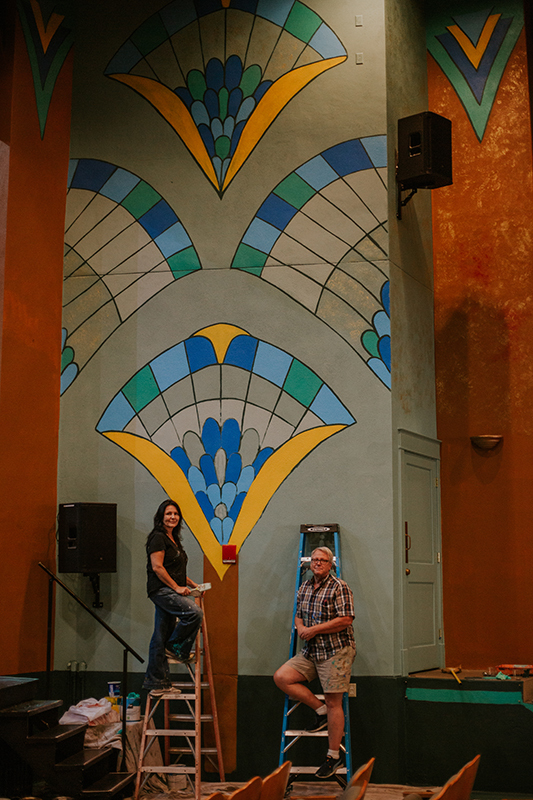 The two artists meet with the board at Wayne Densch and what started as the simple idea of redecorating the theater blossomed into a complete project. 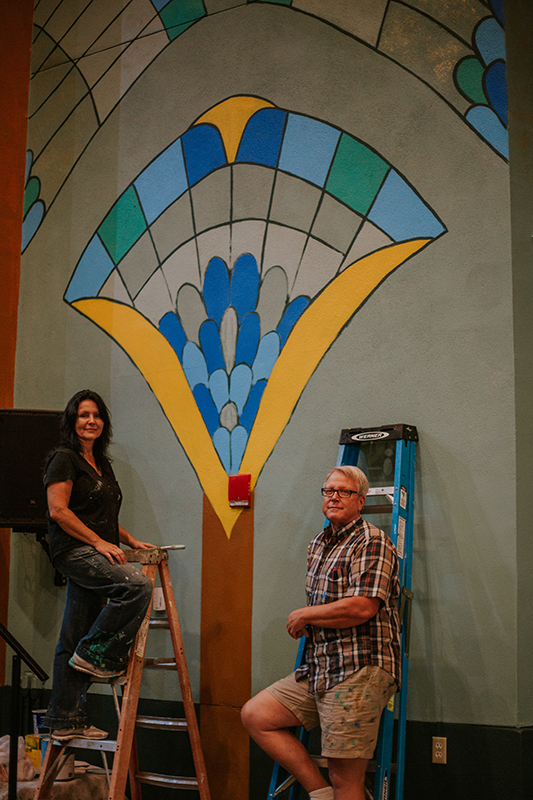 Complete with each wall getting a fresh coat of paint, beautiful designs that were inspired by the theaters history, the exterior stained glass windows and the interior chairs and let’s not forget the 4 feet wall scones that are handmade by Saulius just for the theater. So where is all of this talent coming from and why are the artists using their free time and weekends to give the beloved Wayne Densch Theater a new look? They are artists and they are passionate about what they do, why wouldn’t they want to share their talents? Irma studied art and music in Lithuania and now owns her own business painting murals and faux painting. While showcasing her work at an art show she was approached by a woman about doing a mural inside her home and she hasn’t stopped since. When I asked Saulius what he did for a living and he replied with plastic surgeon, I foolishly laughed thinking he was being a funny man, but Saulius is a plastic surgeon and his love of stained glass as well as other arts is simply a beautiful hobby for him. Together these two have been hopping around the U.S. and Europe to showcase their work and they both agree that their works complement each other. Before the 50+ gallons of paint were put on the walls inside of the Wayne Densch Performing Arts Center the artists discussed their ideas and both agreed that they wanted to give the theater an interesting look, but didn’t want to take away from anything or for the design to be too distracting. 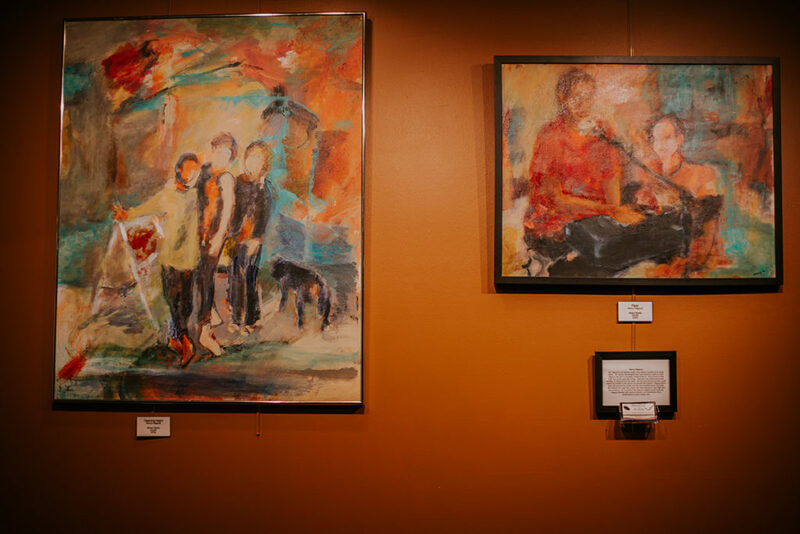 With faux painting on every wall inside of the theater, both upstairs and downstairs, with the exception of the back walls where the ever changing art is displayed, those walls were given a fresh coat of paint with a solid color which allows the art to continue to be the focal point. 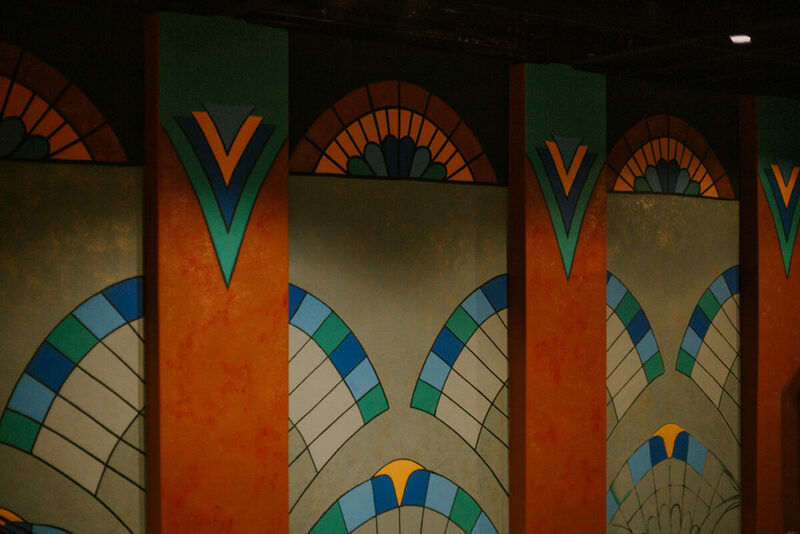 The lower level which has walls that reach 40 feet tall are covered in art deco 7 foot palms painted with pops of yellow, blue and green and fans with the same coloring line as the balcony. All to be beautifully lit by the individually unique wall sconces which will mirror the designs in the paintings. I think Saulius said it best with his ending statement “This is all to bring beauty to the theater without being a distraction from what guests are walking through the doors to see”. I sure hope that you’ll walk through the doors to see the progress of the theater and take in what these two are doing for the Wayne Densch Performing Arts Center that we all adore. 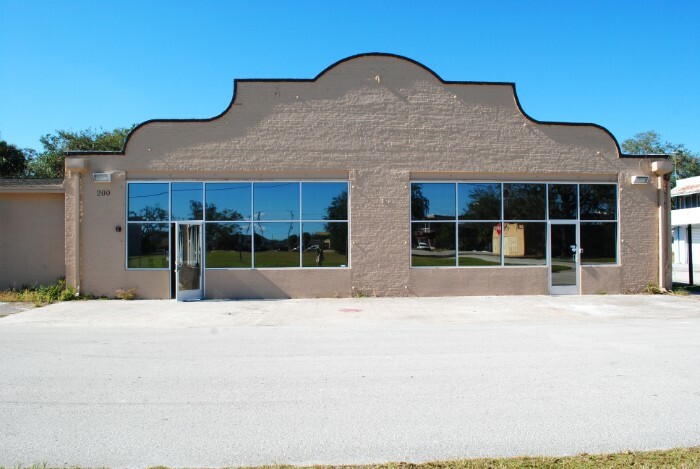 Be on the lookout for the final reveal in October as well as next year’s “Puttin’ on the Ritz” fundraiser which will support the remodel costs. Who knows, maybe you’ll be the one to sponsor one of those unique handmade sconces or a 7 foot art deco palm. Saulius and Irma are beyond grateful for the theater’s cooperation through all of this, specifically they wanted to thank both Steve Nelson and Bob for doing the heavy lifting and for making arrangements for the proper equipment to be available to the artists. THANK YOU! 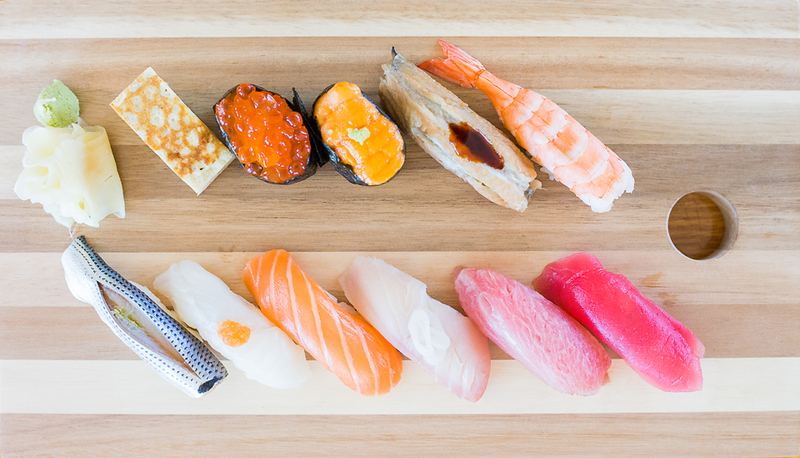 A Taste of Japan in Sanford!